Work is gathering pace on a new supermarket being built near Wolverhampton city centre - but there are concerns its arrival will only add to traffic woes at a busy junction. 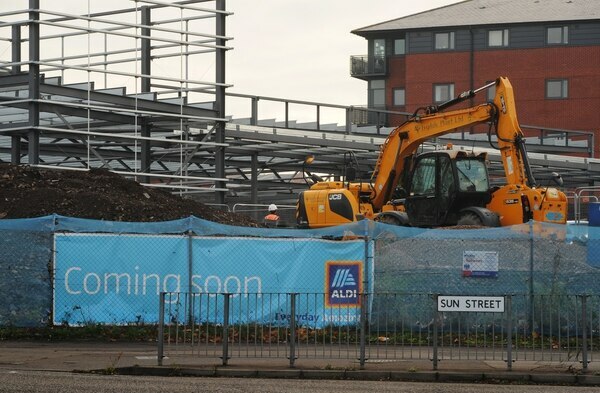 The shell of what will eventually be an Aldi store has sprung up on Sun Street, opposite the Royal Mail base and near the city's railway station. 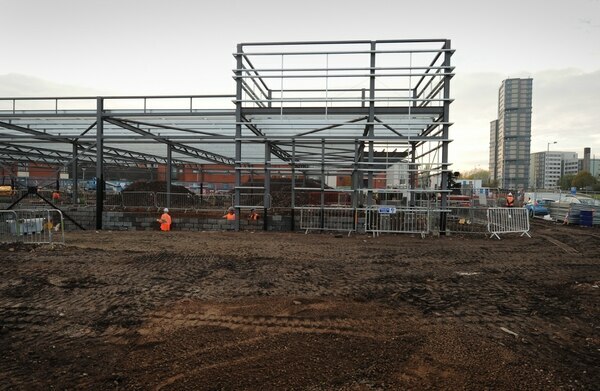 Building work is continuing at a rapid pace on the site at the corner of the busy Wednesfield Road. The new Aldi is expected to open in early 2019 and will create 40 jobs. However, the opening of a new supermarket in such a congested area could fuel traffic problems. Drivers face delays on a daily basis at peak times at the junction with traffic coming from the ring road and the train station. 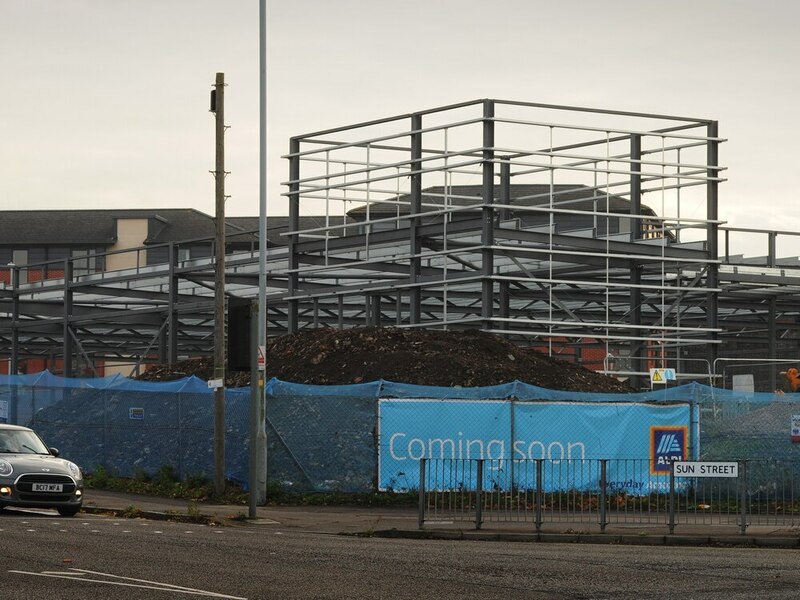 The metal structure is already towering over the corner of Sun Street, while Aldi banners advertising the shop will be 'coming soon' have been stuck on the perimeter fence. The development will transform a large area of derelict land, continuing the regeneration around the city’s Low Level Station. Wednesfield councillor Milkinder Jaspal said the supermarket would only increase problems on Wednesfield Road and that delays on the busy route would eventually have to be addressed. He said: "I welcome the development but I think we need to be aware of the traffic issues on the Wednesfield Road. We need to monitor it very closely and deal with issues when they arise. "This will have an impact on the traffic flow on the Wednesfield Road under the bridge. 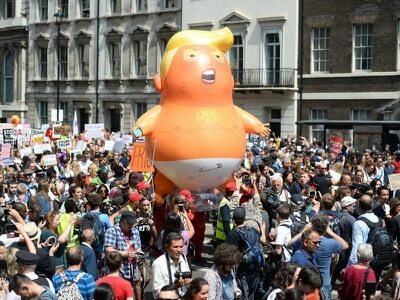 I am concerned about the bottle neck there. We have got to resolve that." Councillor Wendy Thompson, the Conservative group leader in the city, echoed concerns over traffic. She said: "Wednesfield Road is extremely difficult at the railway bridge. "We need that site to be used, it has been redundant for too long but the traffic conditions - there does need to be thought given as to how it can be improved because it is immensely frustrating." The site is adjacent to the Royal Mail depot and flats in Broad Gauge Way and was always intended to form part of a major £35m regeneration plan taking in the Premier Inn, Bluebrick pub and Grand Station conference centre. When those plans were approved in 2006 the site was initially earmarked for a massive car showroom, but that part of the scheme never materialised and the land remained derelict. Aldi has said its new supermarket will bring a 'welcome improvement to a neglected and run-down urban site'. The store will have 115 parking bays and will form part of the city’s ‘Canalside Quarter’ that also includes the former Springfield Brewery, which is being revamped as a University of Wolverhampton campus. 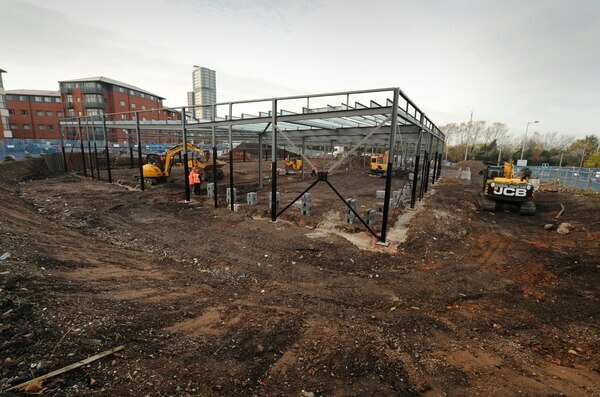 Wolverhampton Council planners gave Aldi unanimous approval in August last year.